A federal judge in the Southern District of New York has dismissed a whistleblower suit brought by a former managing director of Moody’s Investors Service alleging credit ratings fraud. The lawsuit specifically accused Moody’s of defrauding the U.S. government by failing to downgrade hundreds of thousands of credit ratings quickly enough, which purportedly fueled the 2008 financial crisis, according to an article from Reuters. In 2012, Ilya Eric Kolchinsky, a former managing director at Moody’s, brought a False Claims Act (“FCA”) suit against Moody’s. Specifically, the suit alleged that Moody’s violated the FCA by issuing phony ratings for mortgage securities, credit default swaps and collateralized debt obligations in an attempt to win more business from issuers. However, U.S. District Judge William Pauley sitting in Manhattan disagreed, ruling that Mr. Kolchinsky had failed to prove that Moody’s alleged abuse of its status as a nationally recognizes rating agency caused anyone to submit false payment claims the federal government. Judge Pauley also concluded that there was no merit to Mr. Kolchinsky’s claim that Moody’s had pushed U.S. government officials to give insurer American International Group Inc. an excessively large bailout, or that Moody’s caused banks, insurers, and pension funds to rely on its ratings as a way to justify underpaying premiums to the Federal Deposit Insurance Corp. (“FDIC”). 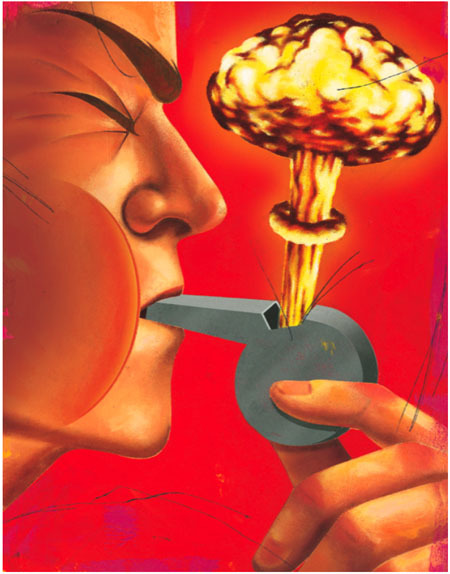 In its motion to dismiss, Moody’s made four arguments regarding Mr. Kolchinsky’s Amended Complaint: 1) that it violated the FCA’s prohibition on bringing claims based on publicly disclosed facts; 2) that it failed to state a plausible FCA claim; 3) that it violated the FCA’s requirement that any complaint be filed under seal; and 4) that it violated the FCA’s statute of limitations. Having determined that it had the power to hear Mr. Kolchinsky’s credit ratings fraud claim, the court turned to the merits of his claim. There, the court determined that Mr. Kolchinsky’s Amended Complaint raised five theoretical bases for FCA liability, but that save one of those theories Mr. Kolchinsky’s Amended Complaint failed to state a claim for relief under the FCA. Mr. Kolchinsky’s final claim alleged that Moody’s delivered its credit ratings to subscribers and the market through an electronic delivery service called Ratings Delivery Service, which Mr. Kolchinsky asserted that Government agencies are charged for subscriptions to the service. Accordingly, the court determined that Mr. Kolchinsky had pled the necessary elements to sate a claim under the FCA. 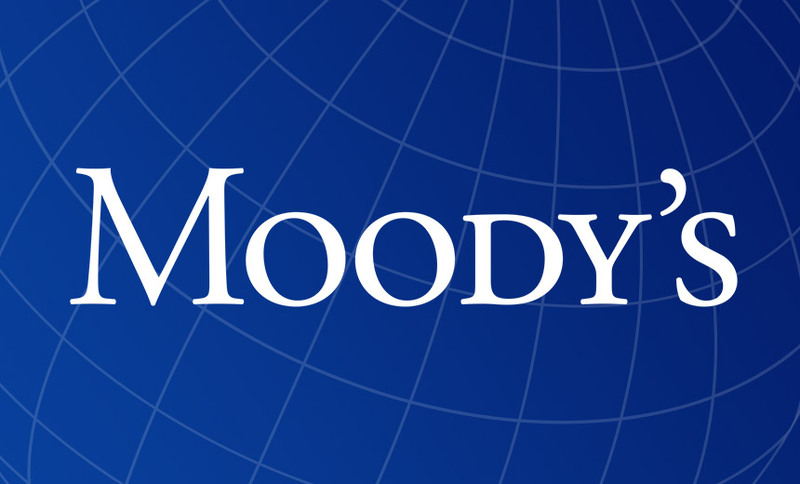 The court next addressed Moody’s claims that Mr. Kolchinsky was required to file his Amended Complaint under seal. While the general rule is that an original complaint must be filed under seal, the court stated that the Second Circuit had not yet held that the general rule applied to amended complaints as well. There, the court accepted the premise that unless the amended complaint added “new and substantially different allegations of fraud,” then re-sealing was not required. The court concluded that Mr. Kolchinsky’s Amended Complaint was only a “variation on a theme,” and therefore it was not required to be re-sealed when filed. Finally, the court addressed whether Mr. Kolchinsky’s Amended Complaint was timely. Under the FCA, a civil action must be commenced within six years of the date on which the violation of the FCA is committed. The statute of limitations runs from “the date the claim is made, or, if the claim is paid, on the due payment, until the complaint is filed.” The court determined that any claims included in the amended complaint, which alleged misconduct prior to May 27, 2009, or were not at all included in the original complaint were precluded in their entirety, or at least in part. The only claim that escaped the statute of limitations bar was Mr. Kolchinsky’s Ratings Delivery Service Claims. The case is U.S. ex rel Kolchinsky v. Moody’s Corp et al, U.S. District Court, Southern District of New York, No. 12-01399.